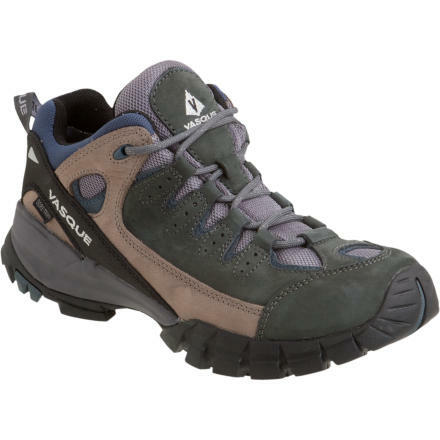 Visit Vasque's Men's	Mantra GTX page. 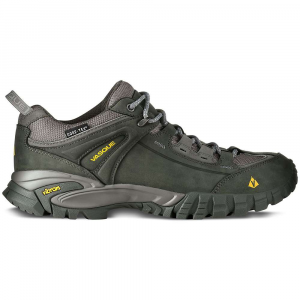 Vasque Mantra GTX Men's Shoe is an agile performing shoe with a Vibram Ananasi sole and athletic fit that will have you coming back for more. 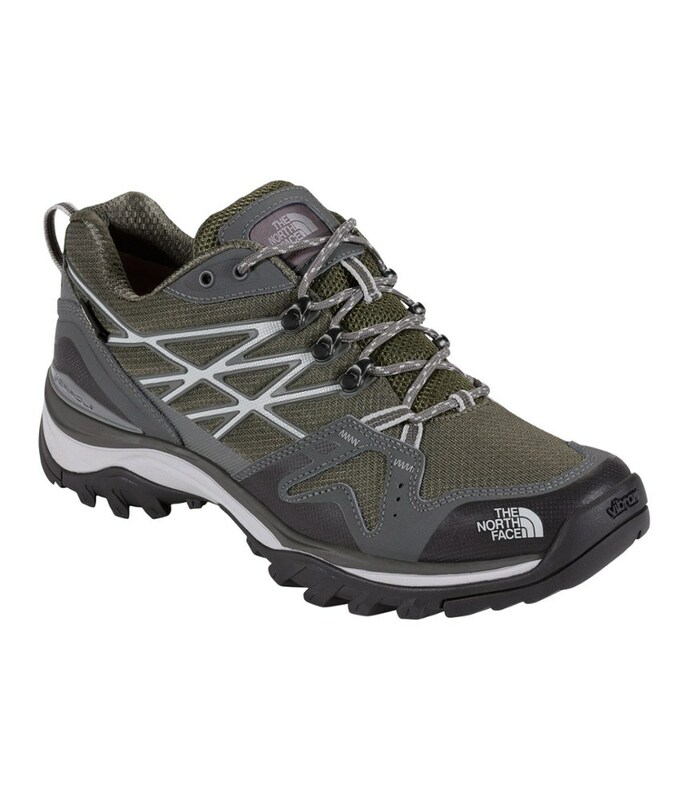 The Mantra GTX shoe is a GORE-TEX waterproof shoe that combines Nubuck leather and airmesh to provide supple comfort and breathability. This combination of comfort and quality make the Mantra GTX the #1 crossover seller for Vasque. 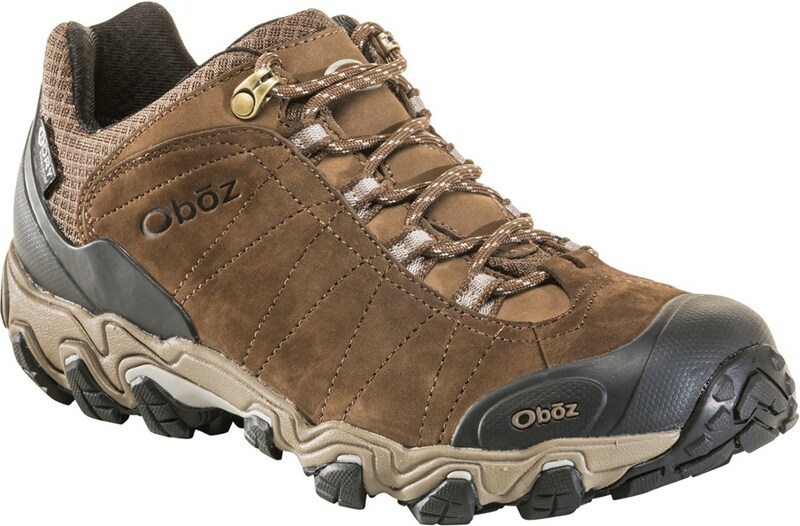 Gore-Tex fabric technology has proved itself in waterproof and breathable comfort for over 20 years. 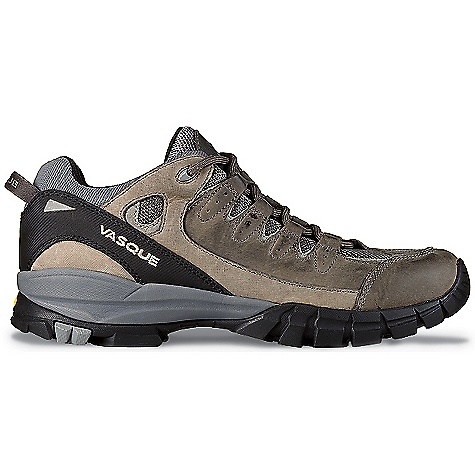 Slip on the Vasque Men's Mantra XCR Hiking Shoe for a strenuous hike on your favorite trail. Vasque gave this versatile light hiking shoe a toothy rubber outsole for on-trail traction and a stylish mesh, leather upper that looks as good at the pub as it does on the trail. 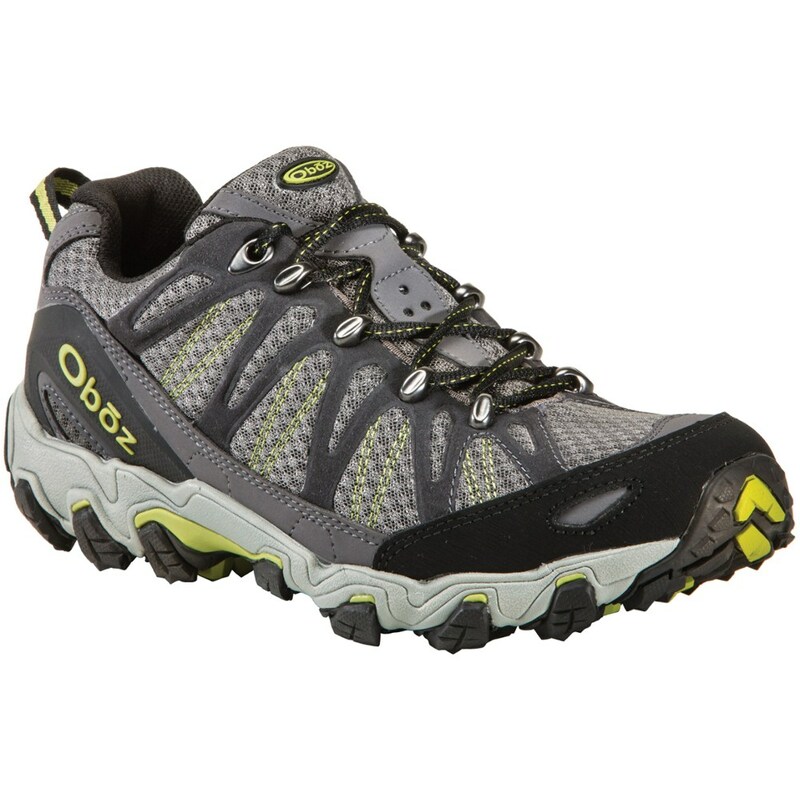 A dual-density EVA midsole provides cushioning for day hikes or trips around town, while a straight shaped last is wide enough for hikers with a wide forefoot. If the weather turns rainy during your stroll around the market, the Gore-Tex waterproof, breathable membrane keeps your feet dry and happy. Equally suited for trolling the farmers market or day hiking your favorite trail, the sleek new Vibram(R) Ananasi bottom package is built for the trail and all-day comfort. An attractive leather and airmesh upper assures you will look good no matter what you're doing. The Vasque Mantra GTX is not available from the stores we monitor. It was last seen November 5, 2013	at CampSaver.com.